Scrappy Palace: February Main Kit Reveal! Hello Everyone! 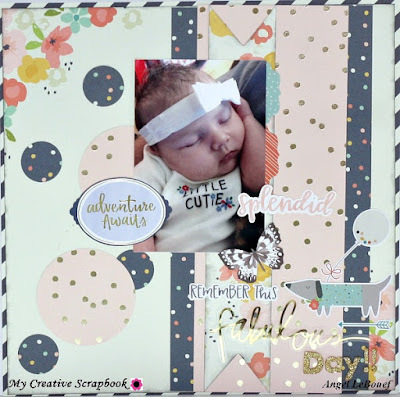 Today I come to you with My Creative Scrapbook's Main kit reveal! You will love this kit! 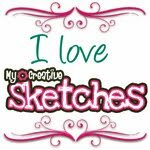 It is jammed packed with lots of Simple Stories papers and embellishments. I just had such fun creating with it I could not stop. Here is a peek of the kit! This is what you get to play with! 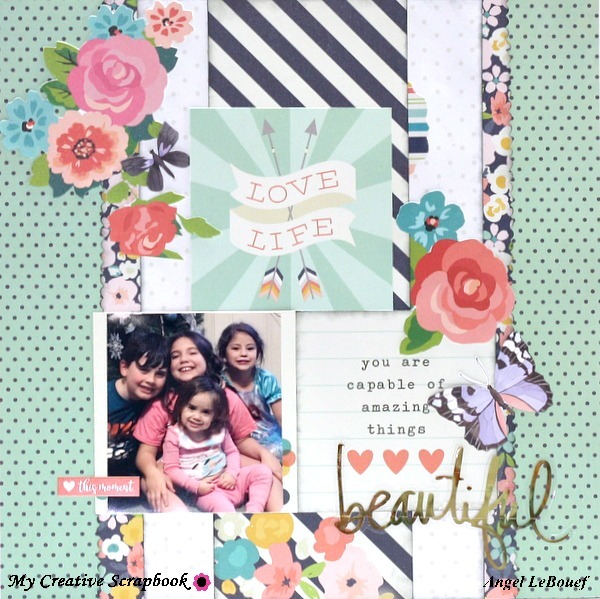 Here is the Layouts I created using this kit! This layout was so fun to create. I used the picture of my nieces and nephew ! I cut the butterflies from the paper line. You will see these and many layouts that I have done with this kit. 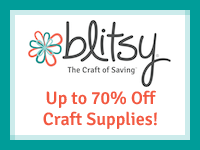 The embellishments are so perfect to make your page come to life.! Sometimes the paper is so pretty you don't even need photos, This one can be framed up and used as decor I just loved the quote! 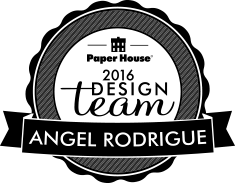 When I seen the drawing stickers I just had to use this for my niece addy's photo. She is so smart at her age and loves to learn. She tries to follow her sister and brother. 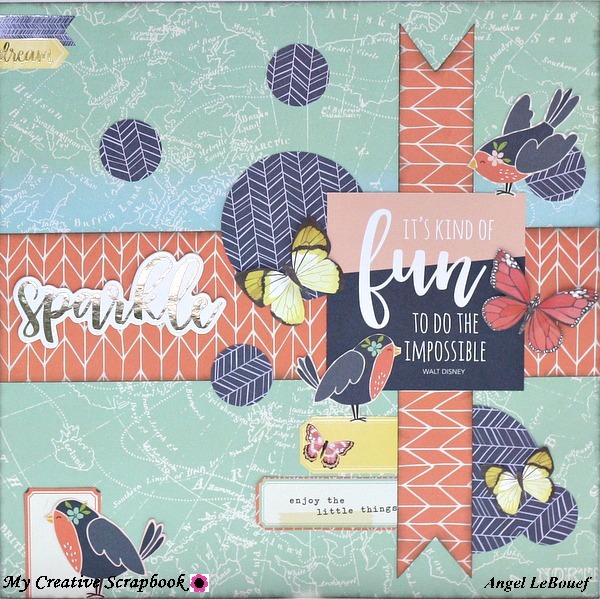 The embellishments made this page so fun to create. I also did some black pen stitching to the background paper on this one. I just love to cluster the embellishments.. Don't be afraid to cut through that paper! For this last one I punched out circle shapes to add to this one. Such a cutie! As you can see I have done 6 layouts with this kit and I promised you I could have done more with my leftovers. So you do get plenty to work with in these kits! 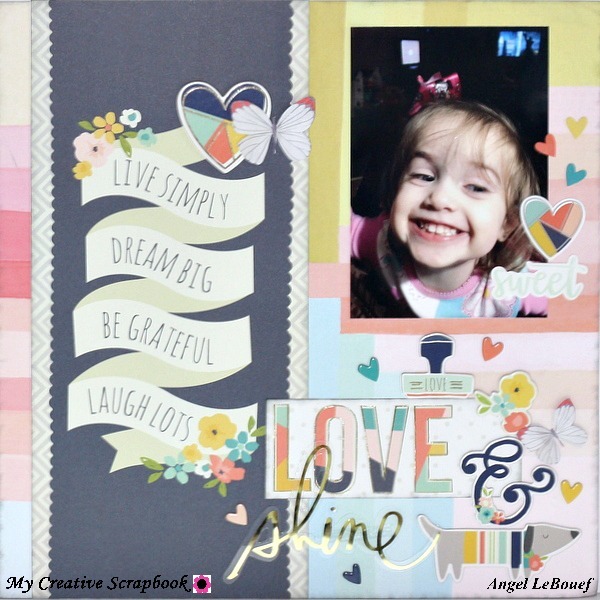 Be Sure to head over to my Creative Scrapbook and get your kit today!